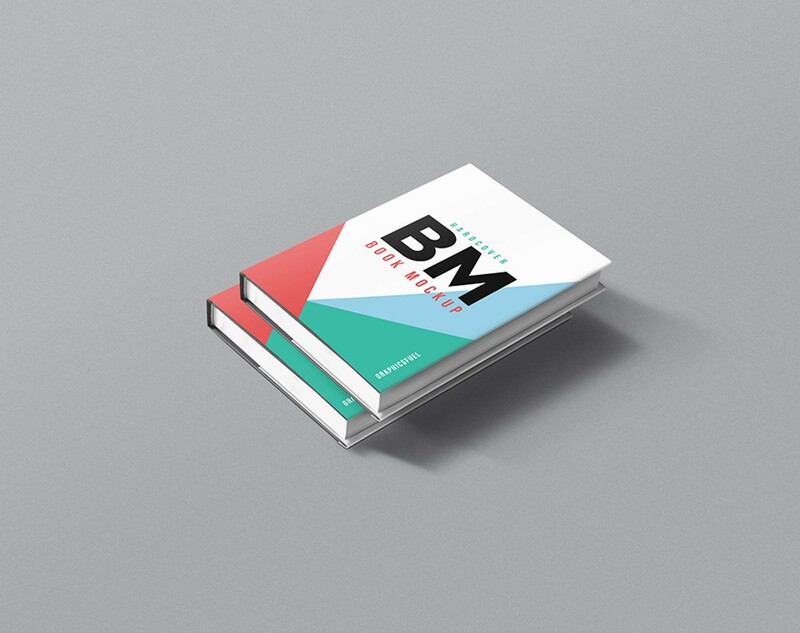 Lots of graphic designers have the desire to showcase their designs in the best way without compromising the quality. However, competition is tough amongst designers these days as they need to strive harder to show their uniqueness and creativity as well. 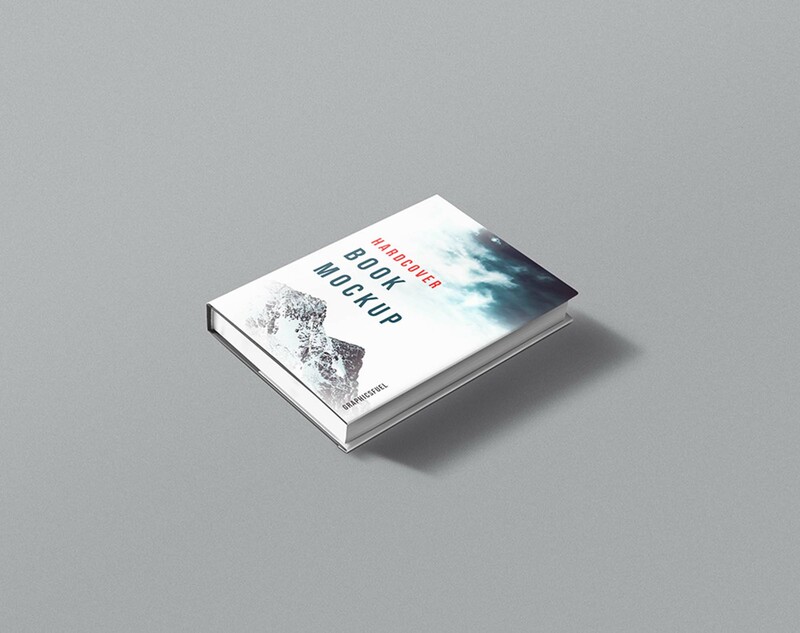 There are lots of ways to make your work realistic, and for writers, and publishers, this free psd hardcover book mockup will give you an awesome outcome. 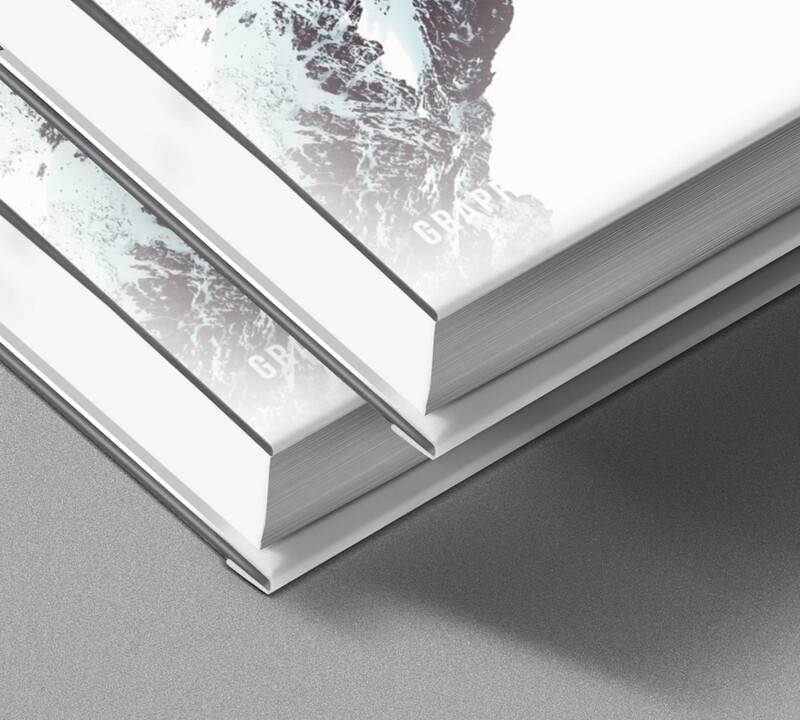 It contains different shots of a hardcover book to use for your design projects. You can choose yo use a single book or a stack of the books as well. Display your design by placing it in the smart layer. Thanks to Graphics Fuel team for this great resource. 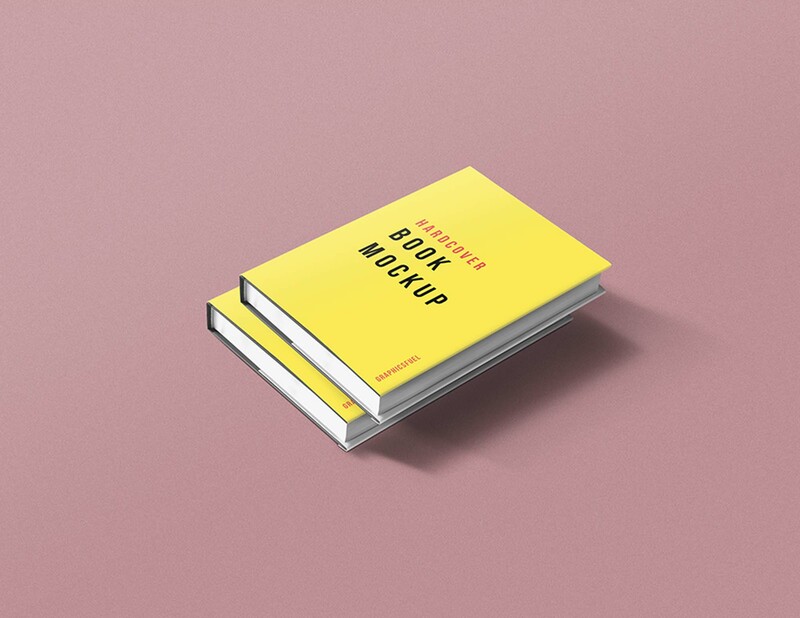 You need this mockup in your collection, so go ahead and get it.